What is Inside a Bundle of our Hard Maple Rips? 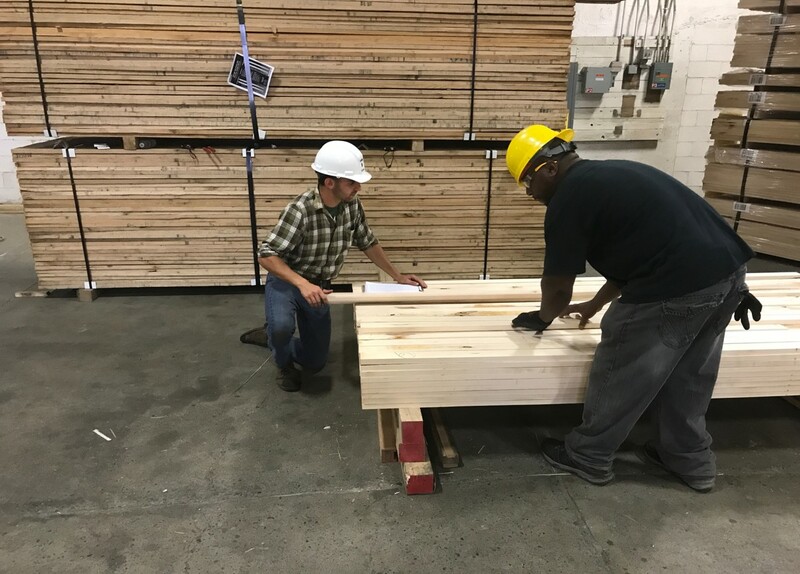 We hired a student from Penn State's Forestry program as summer intern to conduct an analysis on our Hard Maple hardwood rip products. The objective to was document and verify what our customers can expect when purchasing a load of rips from us. Our findings revealed the following results. 14% had less than a 0.5"
6% hade more than a 0.5"
defect on the worst face. 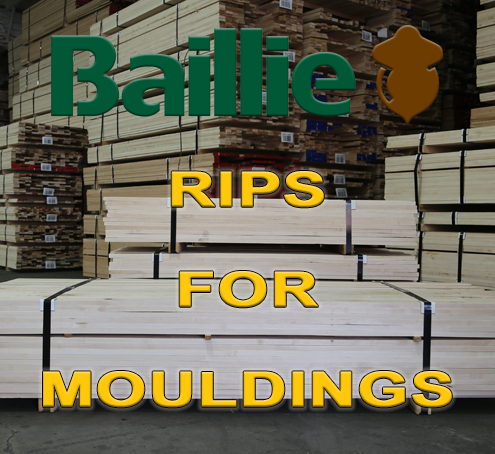 Baillie Lumber's Hardwood Lumber Ripping Division is a separate sales group of Baillie Lumber Co. We produce moulder ready blanks for many business sectors including cabinet makers, flooring companies, furniture manufacturers, moulding manufacturers and more. 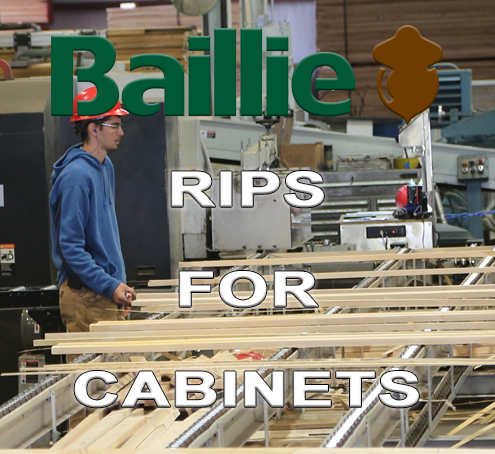 Why Baillie For Your Ripped-to-Width Hardwood Lumber? 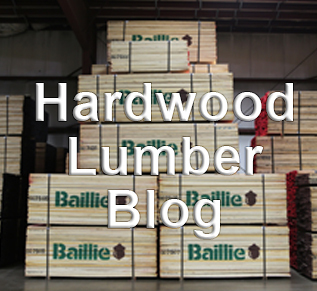 We help you purchase in the exact lumber you need and use. We are a supplier you can depend on. We have large inventories which insure you have supply through all market conditions. 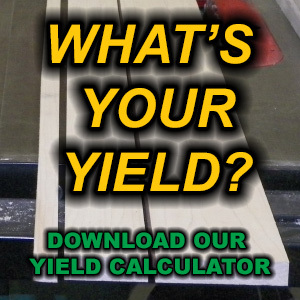 We maintain state-of-the-art technology that achieves industry leading yields. We help streamline your production and turn variable costs into fixed costs. We would be happy to share with you more of the details of these studies and our program. Contact us today!